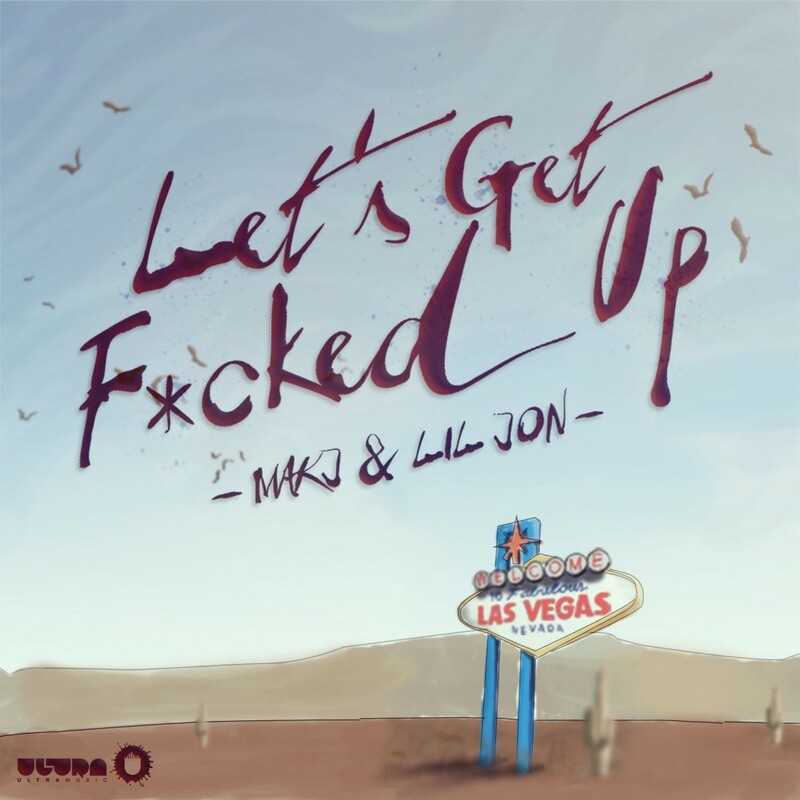 Miami Music Week is around the corner and today MAKJ and Lil Jon are getting ready for Ultra Music Festival and Miami Music Week by putting out this new hit, “Let’s Get F*cked Up.” This is essentially their way of saying they’re pregaming a week early beginning on St. Patrick’s Day. Who can blame them? This track is huge with amazing synths, big room drops, and Lil Jon vocals to guide you on getting f*cked up! Check it out now!